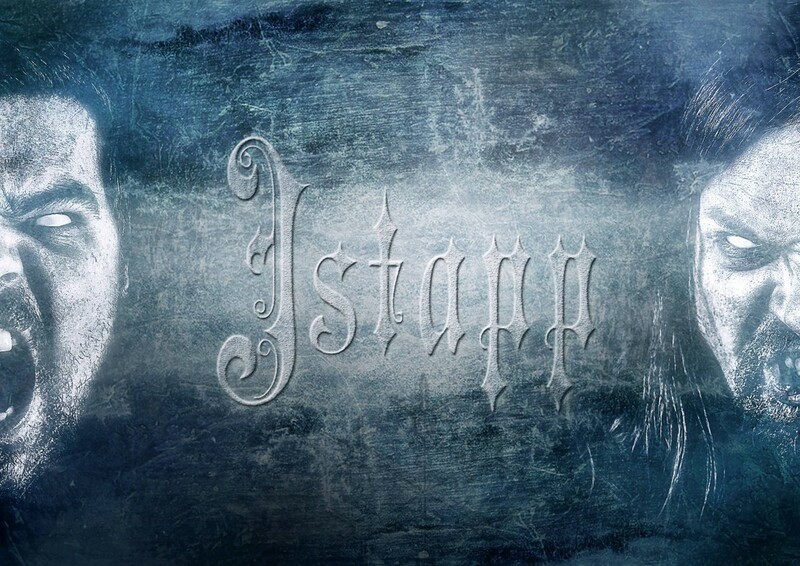 The Swedish melodic black metal band Istapp will release a new album in 2016 to follow up their latest release “Frostbiten” (2015). In 2016 Istapp will once again release the wrath against the sun and its foul whorshippers. This time we march for war and will perform our audial terror live! Invite us and we will set you free. Since the glowing orb will do anything in its power to stop the eternal blizzard, we ask of you to spread the word and let festivals and organisers know that we are available for “gigs”!